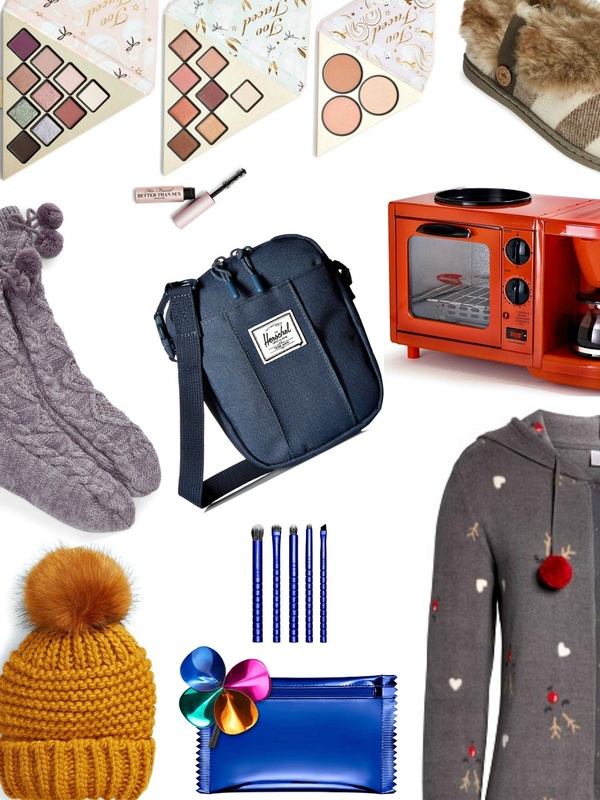 Looking for the best cozy gifts for her this holiday season? 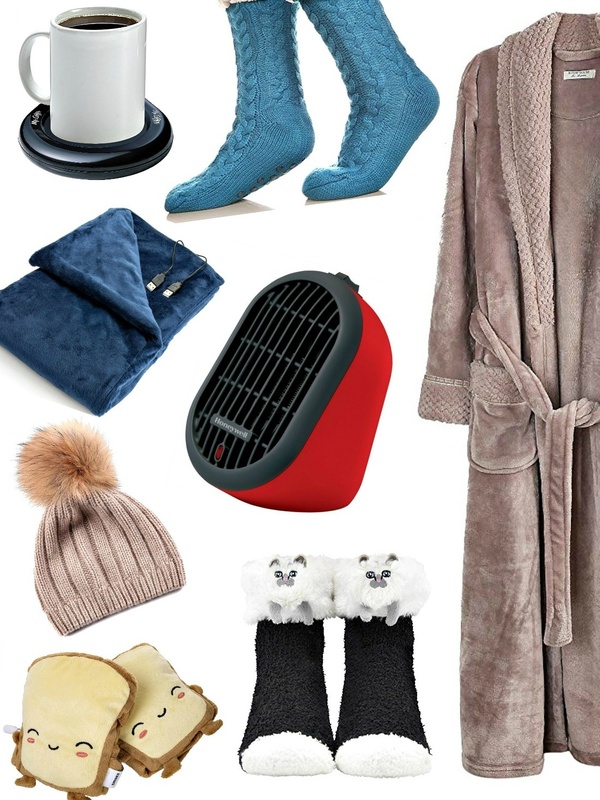 Take a look at these hand-picked items that will be sure to keep her feeling warm and toasty! 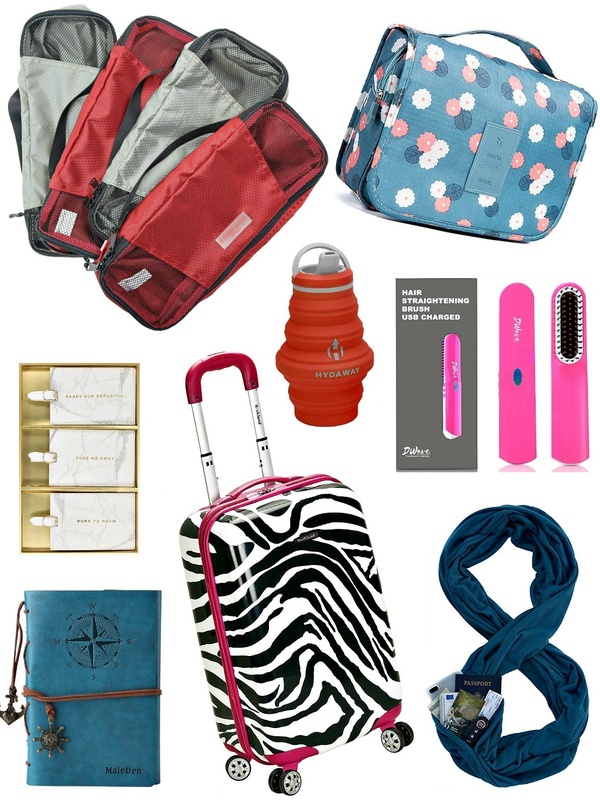 Looking for a great gift she will love for under $100? 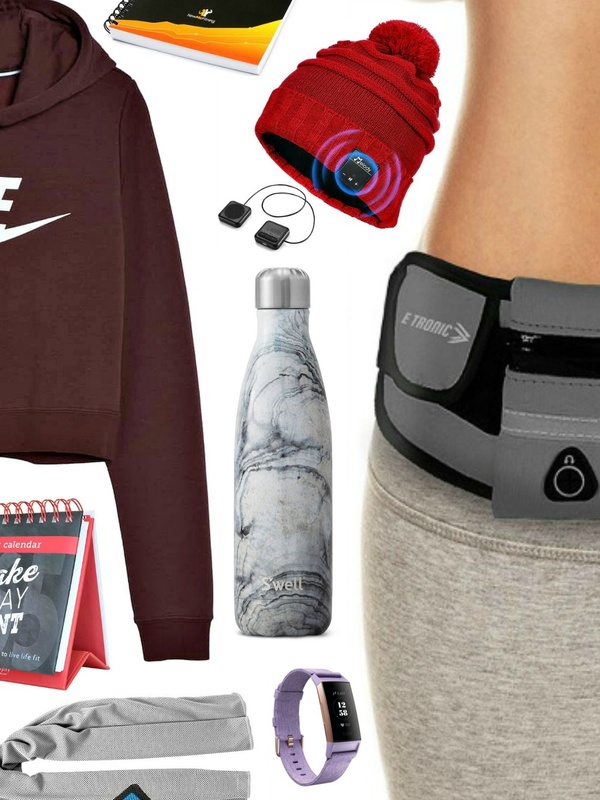 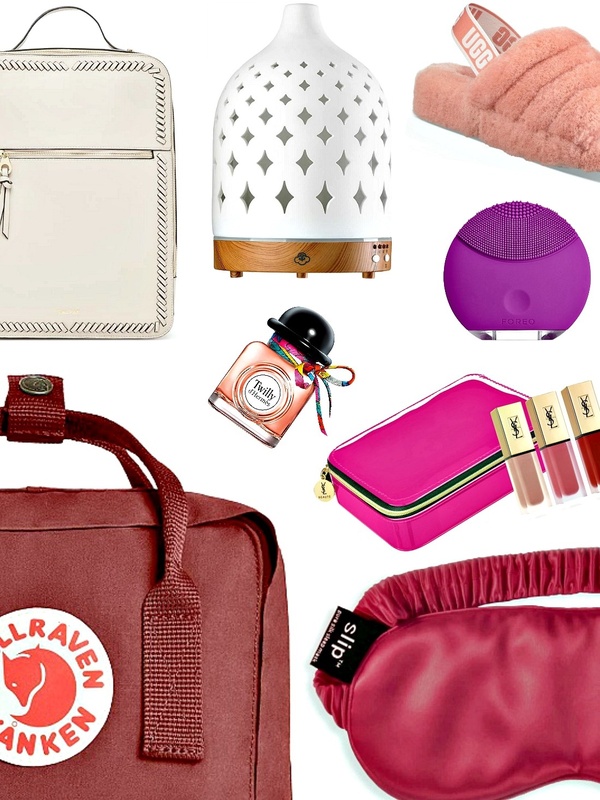 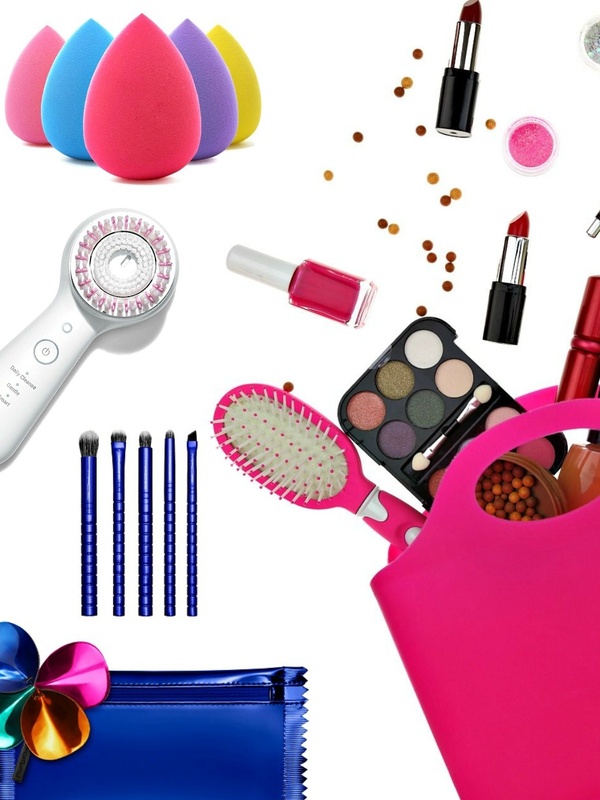 We’ve narrowed down the choices and brought you the best of the best budget gifts! 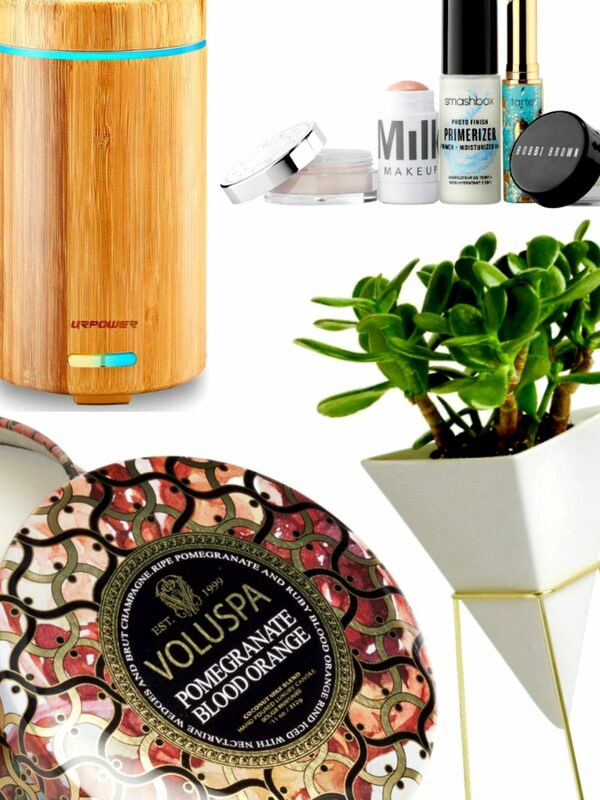 Wondering what home gifts for her she’ll love? 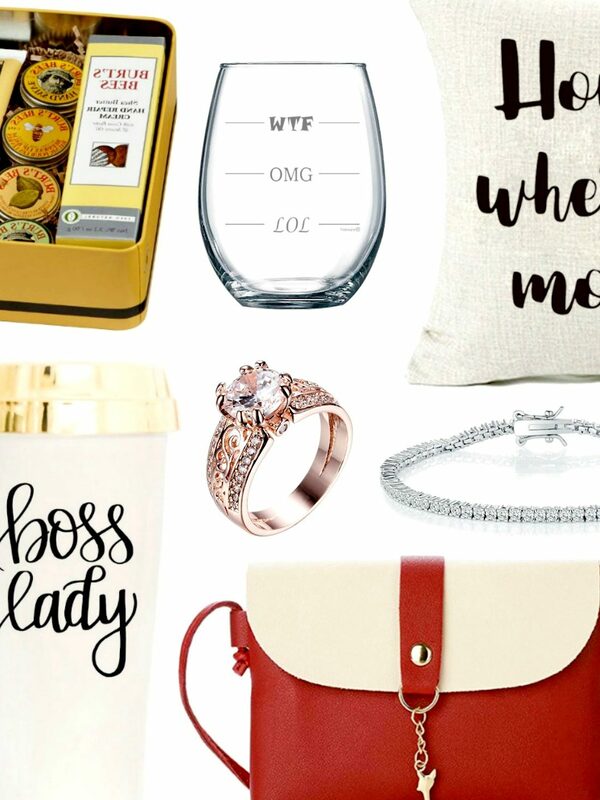 Check out these 11 best ideas that she will undoubtedly be thankful for!